Dermal fillers give you immediate and visible results, taking years off your face, and leaving your skin smooth and supple. Facial wrinkles and creases begin to appear as the underlying collagen and elastin fibres begin to break down and wear out after the age of 25. While this breakdown is part of the natural ageing process, it can also result from excessive squinting, frowning, smoking or sun damage. Dermal fillers can be done quickly and easily, even during your lunch hour, with no invasive surgery and little recovery time. They are gels that are injected into ageing skin to smooth out folds and creases and so restore a youthful appearance. 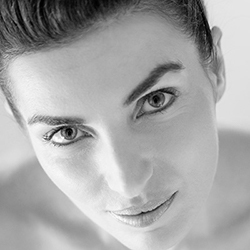 The skin naturally consists of structural materials that include several types of collagen, plus lubricants such as hyaluronic acid (HA), giving us a firm, toned and youthful skin. As the body ages, the quantity of these critical materials naturally declines, resulting in poorer skin quality. 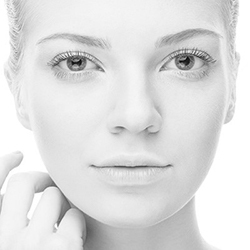 Injection into the skin of synthetically produced HA can restore the skin to a more youthful appearance. They do this by plumping up deep wrinkles and skin folds, making the skin firmer, as well as by building up and sculpting facial contours. 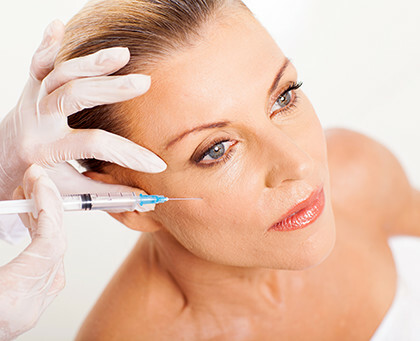 These injectable materials are collectively known as dermal fillers. Many different types of filler are in use today, but only some of them deliver consistently safe, effective longterm results, with minimal side-effects. I use Restylane Reffyne and RestylaneVolume as well as Restylane Kysse for lip fillers which contains a local anaesthetic to ease any discomfort. You may experience temporary bruising, redness and swelling after your treatment. This can be disguised with a concealer. In very rare cases, an allergic reaction can occur following a filler injection. I will discuss this fully with you prior to your treatment. Prices include a 2 week review appointment, offered to every patient. Wrinkle reducing injections are one of the best known and most popular non-surgical treatments for treating lines and wrinkles caused by smiling, laughing and frowning. 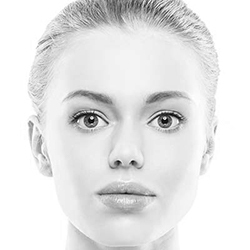 Profhilo® is an effective and natural looking non-surgical facelift treatment, it is a new discovery in facial ageing addressing skin laxity, not just filling lines and wrinkles. Lip augmentation, also called lip fillers, lip enhancement or lip injections is a simple technique which takes only a few minutes to perform and gives immediate results. 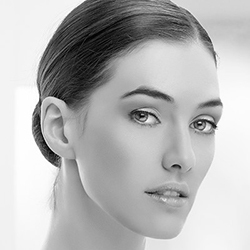 The 8 Point Lift is an innovative non-surgical technique which creates amazing natural- looking instant results, restoring volume in eight strategic areas, giving lift and support, without discomfort or downtime. Tooth whitening is the simplest ways of instantly improving your appearance. Research has shown that one of the first things people notice when they meet someone new is their smile.